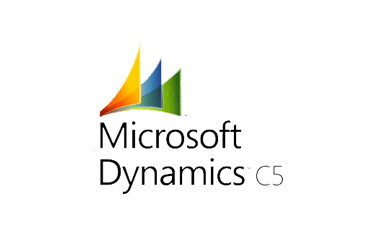 Microsoft Dynamics C5 is the core of numerous organizations. C5 assists with finance, supply chain project management and analytics for ambitious startups and well-established organizations. More than 85,000 licenses have been sold since 1995. In 2013, Microsoft released the third generation of C5, which is fully cloud-enabled. Our team is specialized in data integration and digitalization. We help our clients by integrating C5 with systems related to sales, inventory, purchasing, finance, human resources and beyond. We ensure automation of manual processes, in which employees will have access to real time data and every department will have the control of various systems with less possibility of a human error, allowing them to coordinate and to perform their tasks more efficiently. What systems can C5 integrate with? We work with many different systems and we have already delivered integrations with CMS’s such as WordPress and Umbraco, CRM’s, and several other Danish and international systems. We’ve made a wide range of integrations to custom-build business critical systems as well as old legacy systems. We have not encountered two systems, that we could not integrate here at HTML24. Our team has many years of experience with integration and have performed many successful cases such as The Danish unions BUPL, CS and HOD, Rigshospitalet (The Danish State Hospital), L’Oréal Redken, Denmark’s National Bank, Finans Danmark, Atos Medical and Ørsted A/S. Improves performance and saves time. It ensures accurate data in both C5 and other integrated system. Sharing information between all departments. Provides uniform and consistent data. Less possibility of a human error. We are highly experienced in C5 integrations, and we would like to help you to optimize your organization’s workflow. Contact us on the field below! 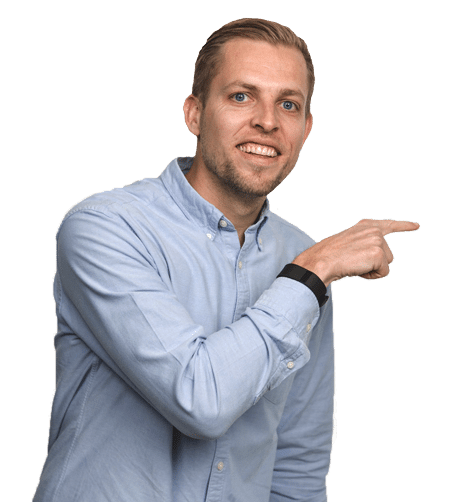 Bo Møller is the Managing Director at HTML24, you can contact him and talk about your business and the integration of your wishes. Contact Bo by phone or email.